Our team of professional audio video installers look forward to attending CEDIA every year as we get to discover new and trending smart home products and systems, as well as connect with other expert in the field. This month the CEDIA 2016 conference showcased many new products ranging from new 4K TVs to convenient chargers for smart home touchscreens. In this blog, we’d like to share with you some of the top products nominated this year for the CEDIA Awards, which are manufacturers we carry and install in homes in the Lake Norman and Charlotte, North Carolina areas. 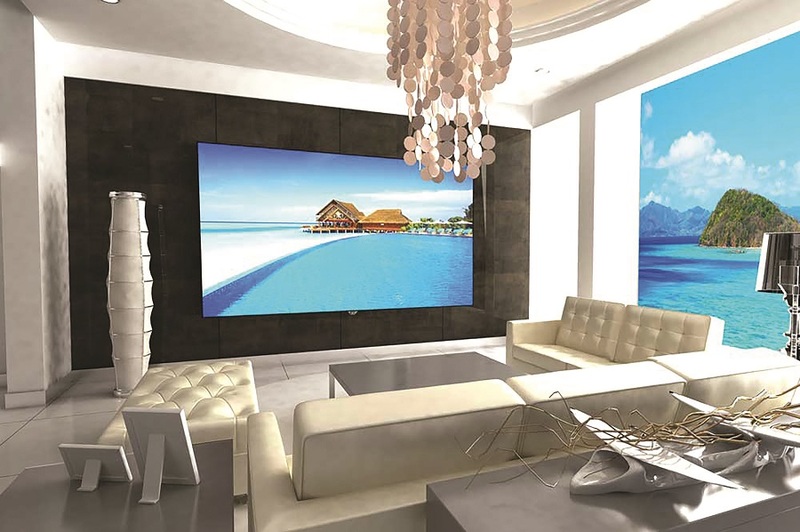 Keep reading to learn more about these innovative solutions for your home theater and home audio. We’ll let you know on social media who the winner is!